This looks awesome! I know my boys would love it and it’s perfect for summertime. 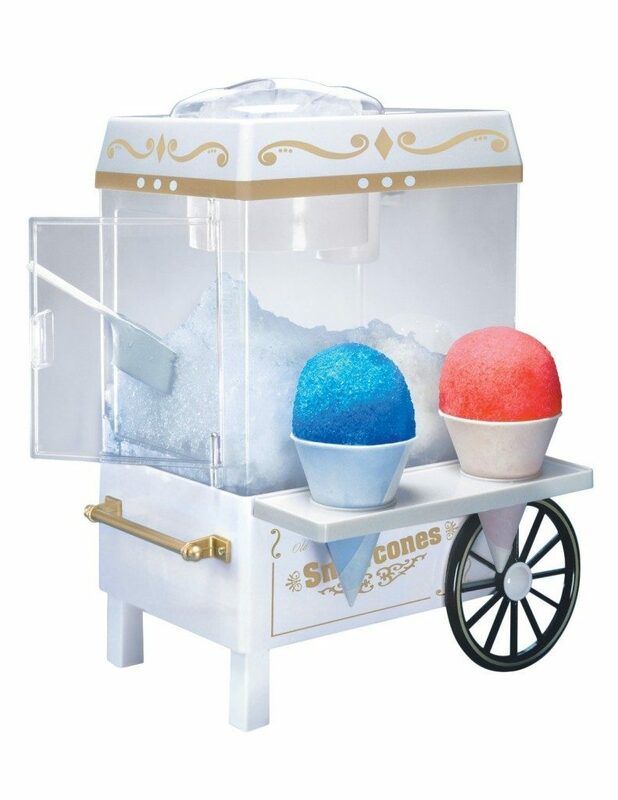 Get this Nostalgia Electrics Vintage Collection Old Fashioned Snow Cone Maker for just $22.99 on Amazon (reg. $84.76). Super Saver Shipping will be FREE with an order of $35 or more or get FREE 2-day shipping with Amazon Prime.